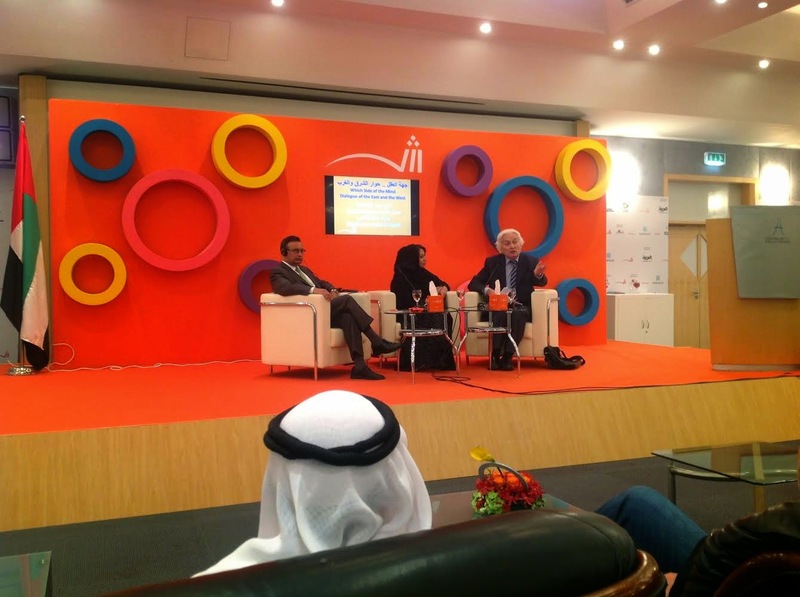 A powerful debate and discussion between two distinguished authors , Dr. Husain Haqqani, former Ambassador of Pakistan to the United States along with Dr. Ali Al Harb, Arab writer and philosopher, moderated by Ms. Aisha Al Kaabi was held at the Intellectual Hall on 7th November 2014, as part of the 33rd Sharjah International Book Fair (SBIF). The panel was based on the title “Which side of the mind: Dialogue of the East and West”, where the two guests presented their view points with facts and references. Dr. Harb believes that in today’s globalised world, Arab writers have become international writers and that even the African countries are witnessing growth. “Today, I don’t know why we are criticizing the Arab world, but I think we are all one network. We should go beyond the duality of East and West”, he said. Dr. Haqqani implied his point by giving hard facts, “In the West, there are 285 newspapers for every 1000 people being published, whereas in the East-Arab world, it is only 53 newspapers for every 1000 people. “The Muslim world, more than a billion people have won only 11 Nobel Prizes, with 9 for Political and Social Welfare and just 2 in Science.” He emphasized the fact that the technological innovations within the Muslim world are not moving forward. While concluding his speech, he stated, “The Far-East countries such as China and Japan, look very different from the Europeans, yet have all the technological advantages of the Europeans, why can’t we?” leaving the audience a thought to ponder on. 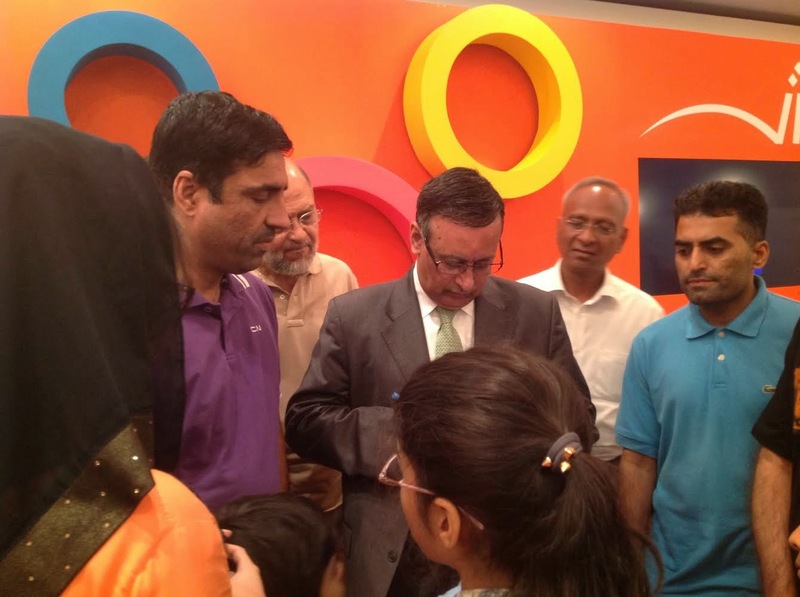 The sessions concluded with the authors signing their books and meeting their avid readers one to one.